Justin Rose has proved that the best artists don’t blame their tools. When the news broke of Rose, one of the world’s best over the past 18 months, leaving TaylorMade after 20 years and after reaching the top of the world rankings, I was left puzzled. There have numerous examples where a change in equipment has been nearly fatal for a player. Recently Sergio Garcia struggled, following his own TaylorMade exit, while Rory McIlroy has found winning difficult since his high-profile move to TaylorMade following Nike’s withdrawal from the hardware market. Charl Schwartzel has been a shadow of himself as a ‘PXG troop’. That withdrawal seemed to work a charm for Brooks Koepka and Tommy Fleetwood (now playing TaylorMade irons), as it allowed these stars to go ‘free agent’ and thereby put the best clubs in their bags. This, combined with a ‘if it ain’t broke’ approach would’ve appeared to be the way forward. 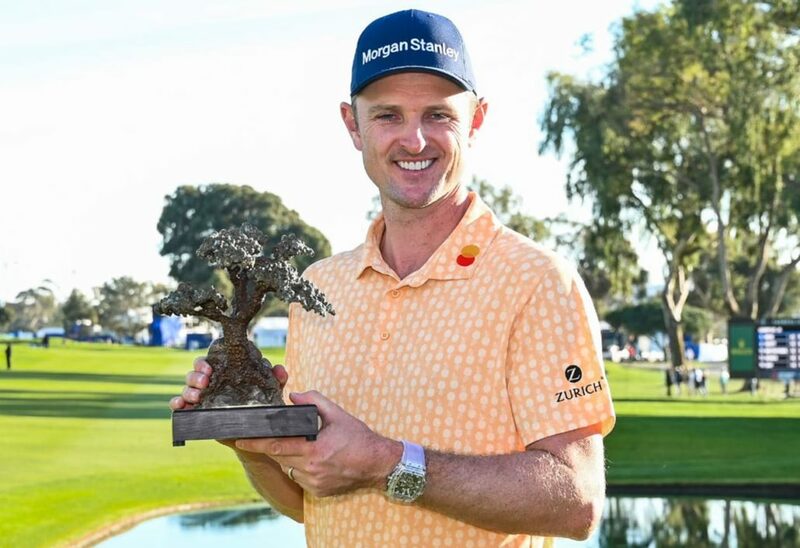 Money talks – just look at why so many stars are playing in the controversial Saudi Open this week – and that, I thought, was the main driver behind Rose switching to Honma Golf, a brand best known for their Asian market share. It seemed that Rose would be the perfect candidate to go the ‘free agent’ route. Instead, he gobbled up what must be a massive endorsement deal (he also left adidas for Bonobos and can be seen sporting a Morgan Stanley cap) to sign a 10-club contract. Risky business when you think of putting a new driver and putter in your bag. His iron game is so strong, he could probably hit my old Spalding Zeppelins and still win once or twice around the world. And that’s where he proved me – and many others? – entirely wrong. His performance at the Farmers Insurance Open was near flawless and showed no signs of teething problems. Now, he’s just cemented his place as the world’s best player, won again and is raking in the cash from his sponsorship agreement. It’s a move that has paid off, and in all likelihood will continue to keep his retirement savings ticking over. Money does talk after all.